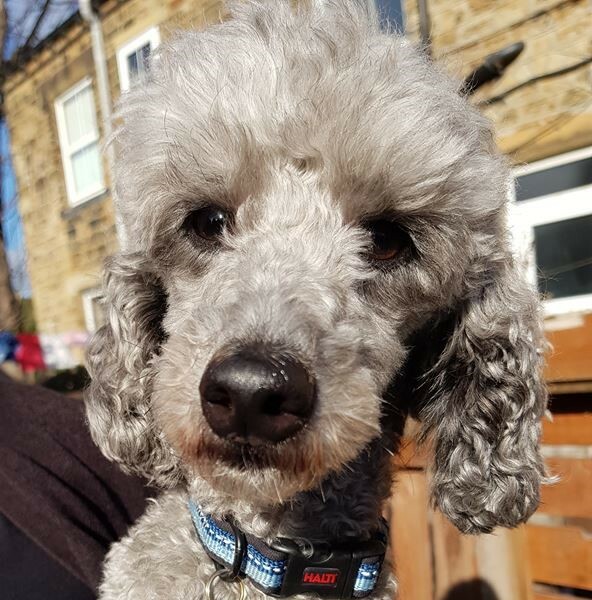 Scooby the 3 yr old miniature Poodle is looking for an experienced new home where he won’t be left alone initially as he struggles with separation anxiety. He bonds very strongly with people but can be nervous/barky when he meets new people and needs a slow introduction, but give him 20 minutes to make friends and he’s very affectionate! 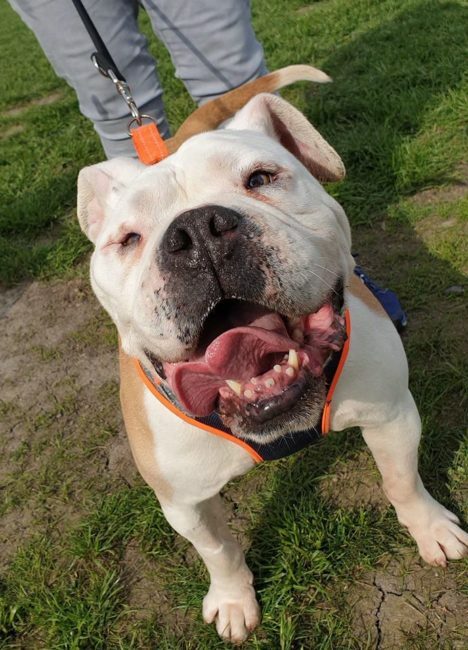 Scooby isn’t keen on male dogs and would be best as the only dog as he can become dominant and jealous around dogs but could potentially live with a laid back confident female dog with the right owner to manage introductions and make sure Scooby doesn’t rule the roost. 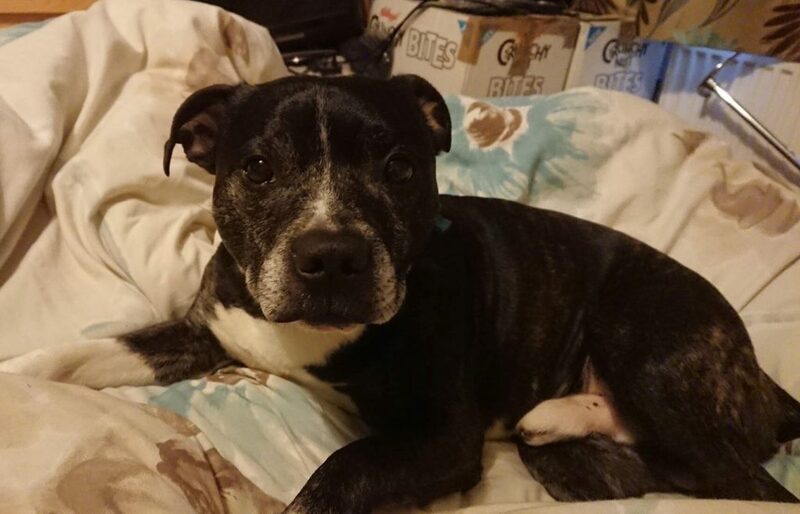 Company with other dogs does not sadly help his separation anxiety as it’s people he misses. Scooby is a very bright, active and intelligent boy and we are looking to find him an owner who would like to teach him new things so that he can use his clever Poodle mind, this will help with his general anxious behaviour and help his confidence. He needs a quiet child free home where he will get lots of input from his new owner to help settle him and make him less anxious. He can be a little ball of stress in the wrong home, and we’re keen to find him an understanding, confident owner to help him. HYPS will provide full behavioural support along the way via our qualified behaviourist for anyone who either fosters or adopts little Scooby – he will make the most fantastic little dog in the right home.